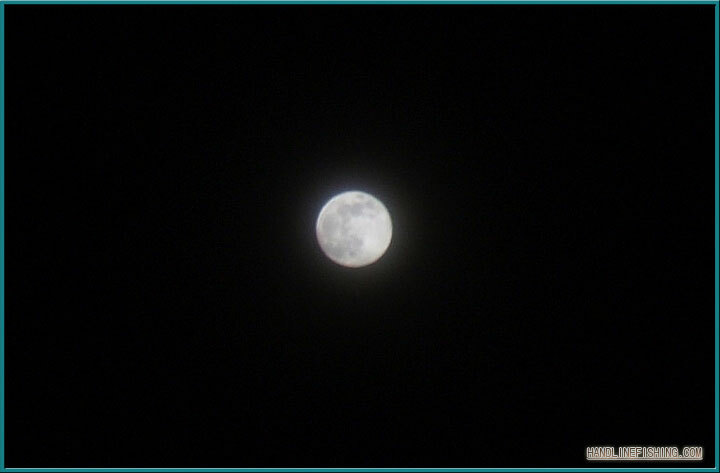 That's a nice round moon. 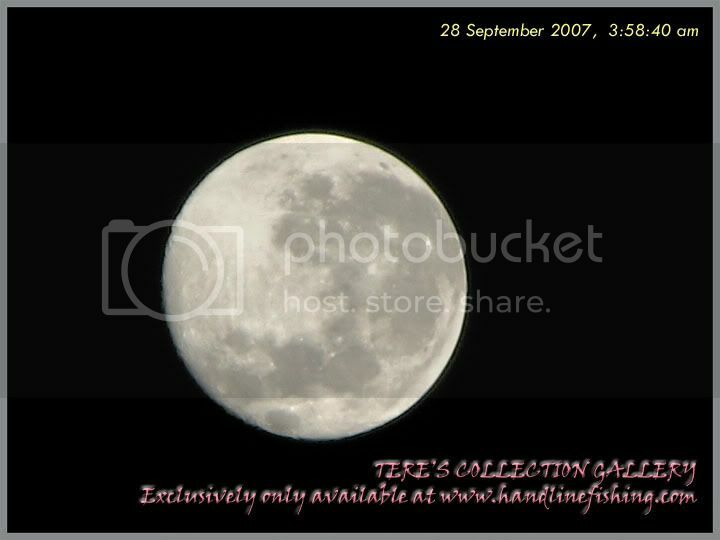 I want to take the moon too but my camera don't have enough reach. I can only enjoy the view out from the window. 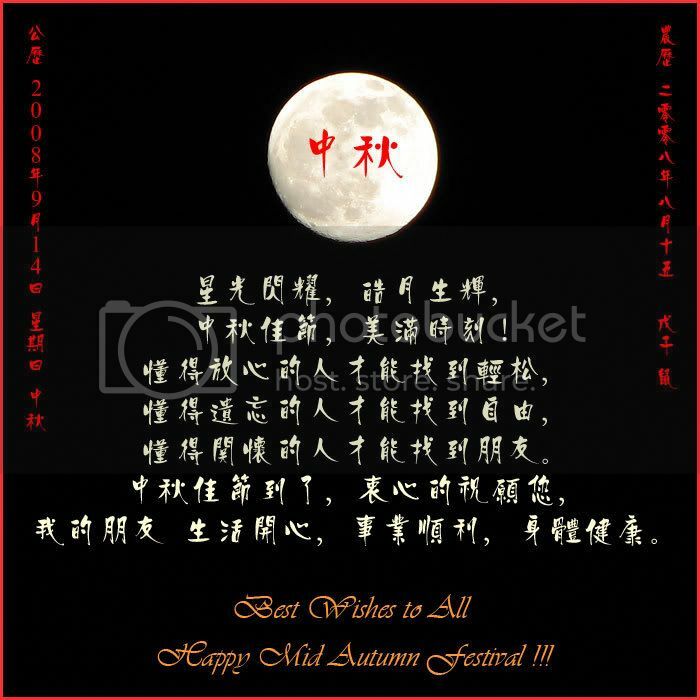 Happy Belated Mooncake festival everyone. 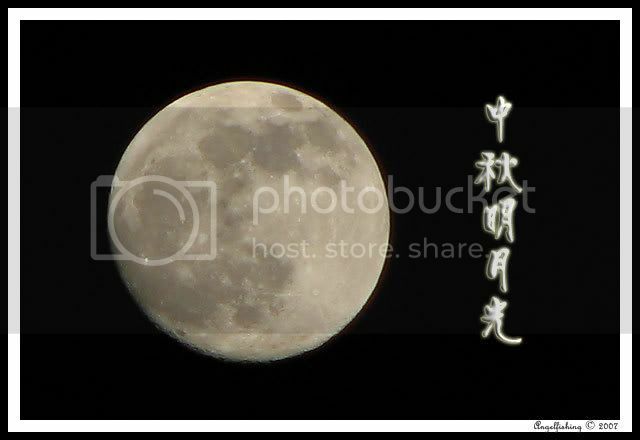 Today's full moon at request from dBs. Nah...happy or not.